The Astrid Bedroom Set by Copeland Furniture, crafted in solid cherry. With its deeply splayed legs producing dramatic cantilevers, the Astrid Bedroom is an engineering feat that defies expectations. Please scroll down to see all the unique details the Astrid Bedroom Collection has to offer. The Astrid Bedroom is crafted in solid cherry hardwood and made to order in five fnishes. You can also select from a variety of pull options for the drawers. Copeland finishes are GREENGUARD CERTIFIED. for low chemical emissions. Recommended mattress thickness is 8” to 12” thick. The Astrid Bed is shown with two headboard panels. 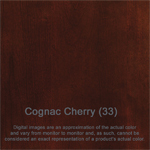 Copeland has desiged these panels so that the overall height of the headboard can be set as either 40" or 44", which ever suites your room best. 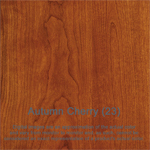 SELECT FROM FIVE DIFFERENT FINISH STAINS ON CHERRY. Select an alternative drawer pull style. Wood drawer pulls will match the wood finish of the overall cabinet. 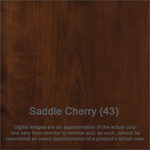 Contrasting wood finish on pulls are available, but please call us to verify. 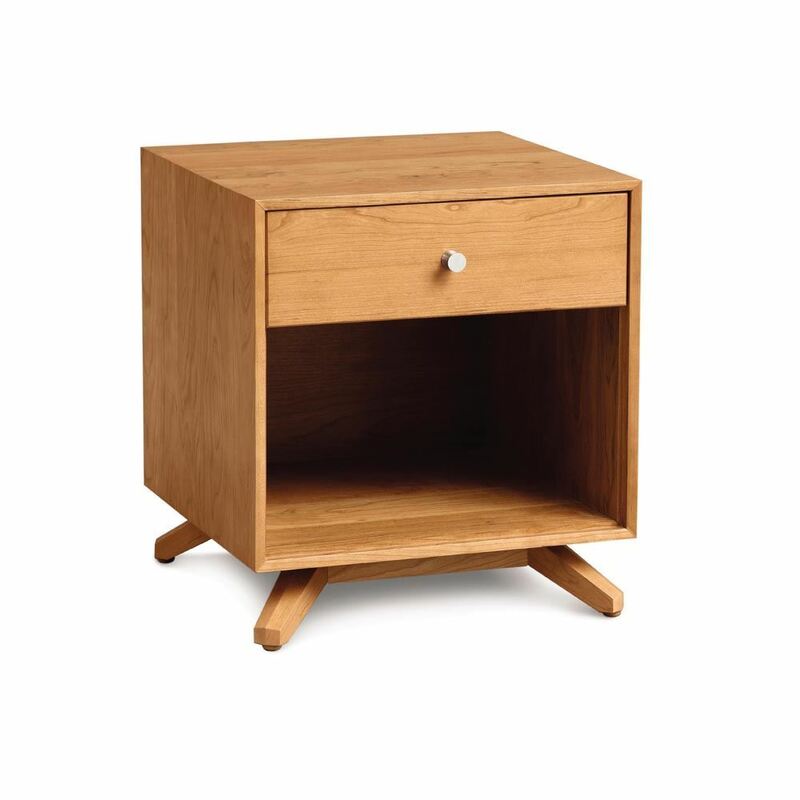 The Astrid Dresser, a part of the Astrid Bedroom Set by Copeland Furniture, crafted in solid cherry. With its deeply splayed legs producing dramatic cantilevers, the Astrid Bedroom is an engineering feat that defies expectations. Please scroll down to see all the unique details the Astrid Bedroom Collection has to offer. 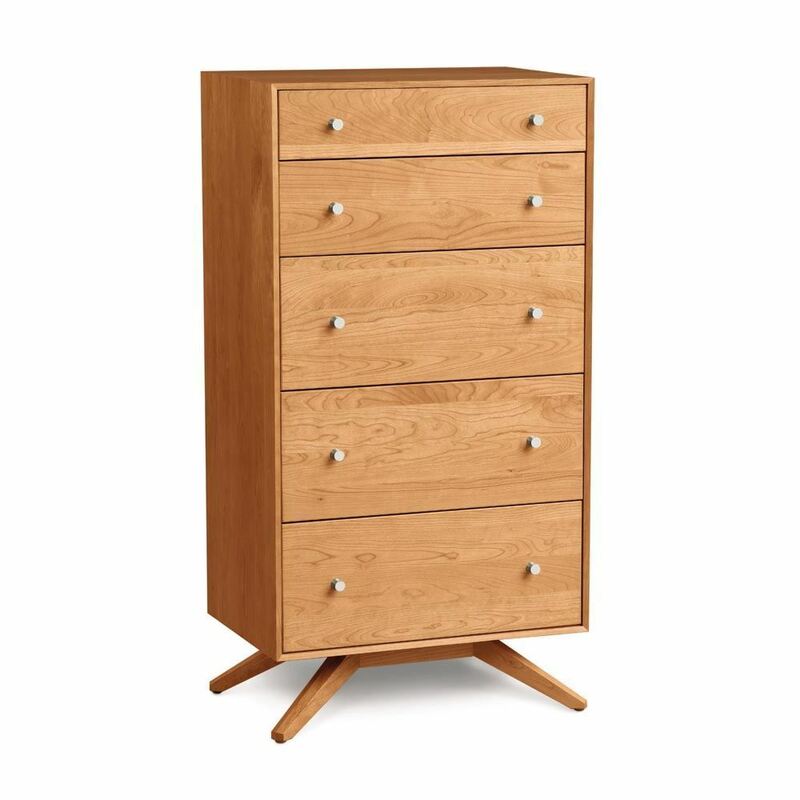 The Astrid Tall Chest of Drawers, part of the Astrid Bedroom Set by Copeland Furniture, crafted in solid cherry. With its deeply splayed legs producing dramatic cantilevers, the Astrid Bedroom is an engineering feat that defies expectations. 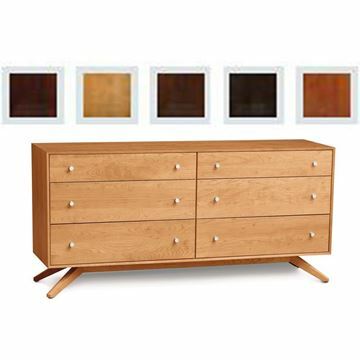 It is a great look to place two of these pieces side by each as an alternative to a traditional dresser. A tall chest of drawers is also great to place at a 45 degree angle in the corner of a bedroom. Please scroll down to see all the unique details the Astrid Bedroom Collection has to offer. 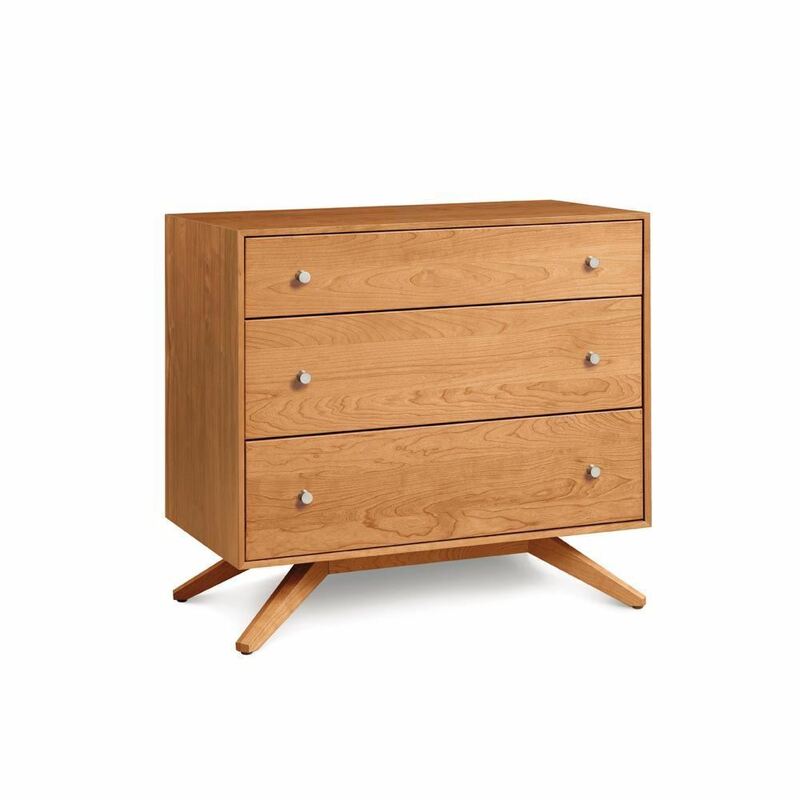 The Astrid Three Drawer Chest, a part of the Astrid Bedroom Set by Copeland Furniture, crafted in solid cherry. With its deeply splayed legs producing dramatic cantilevers, the Astrid design is an engineering feat that defies expectations. 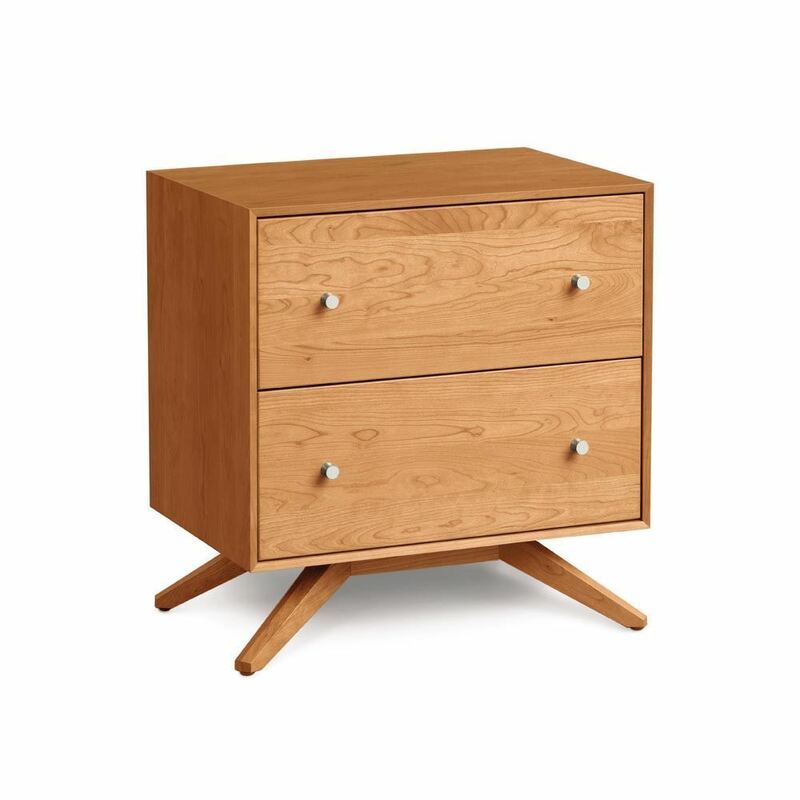 The three drawer chest is a perfect fit as a single piece, or as a pair, for small spaces. Also wonderful to place at 45 degree angles in a bedroom corner. Please scroll down to see all the unique details the Astrid Bedroom Collection has to offer. 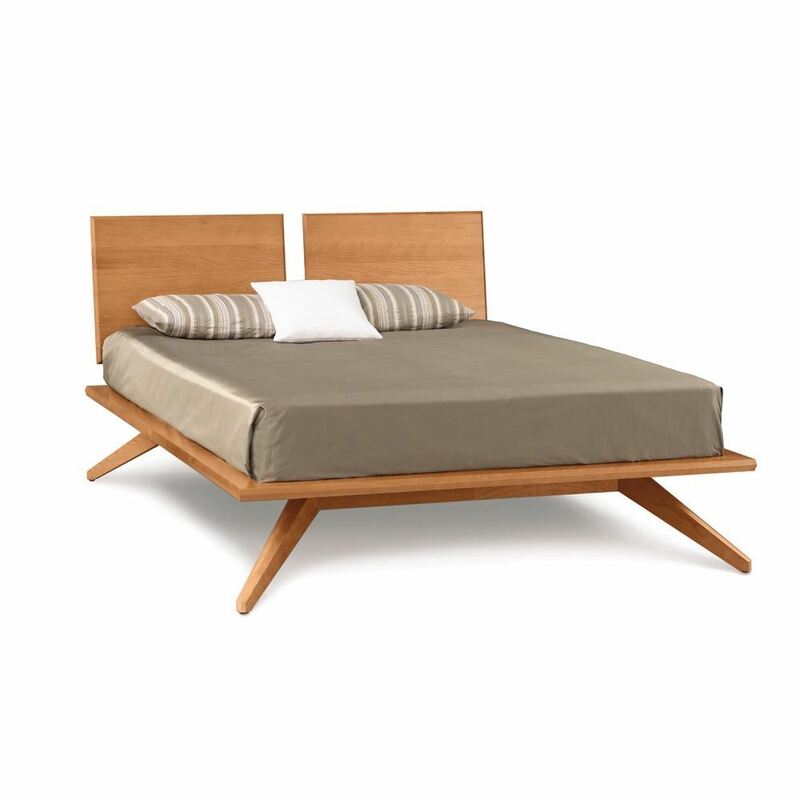 The Azara Bed in Caramelized finish, part of the Bedroom Collection by Greenington Fine Bamboo Furniture. The Azara is a beautiful mix of modern and mid-century modern design. Crafted in 100% kiln dried solid bamboo. 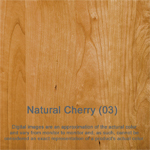 Drawer glides are hidden undermount glides, and are soft closing. 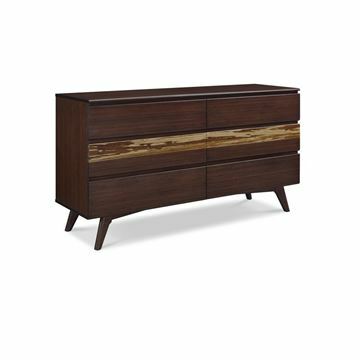 The Azara Dresser in Sable Finish, part of the Azara Bedroom Collection by Greenington Fine Bamboo Furniture. The Azara is a beautiful mid-century modern design. The headboard and platform showcase symmetry and really call attention to the bamboo grain. Crafted in 100% kiln dried solid bamboo. Drawer glides are hidden undermount glides, and are soft closing. 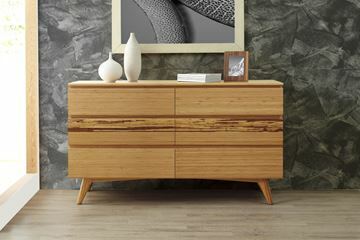 The Currant Dresser, part of the Currant Bedroom Set by Greenington Fine Bamboo Furniture. 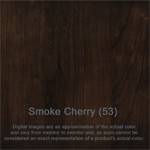 Shown in a deep and rich black walnut finish. 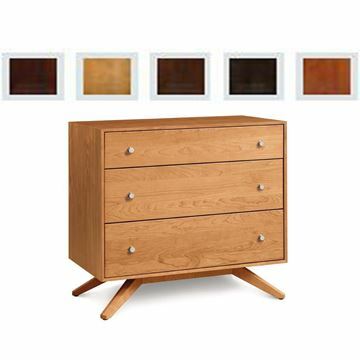 Six drawers offer a wonderful amount of storage and organization to your bedroom. The Currant Bedroom Collection was inspired by Scandinavian modernism. Simple lines bring the elegance of Mid-Century design into the modern home. 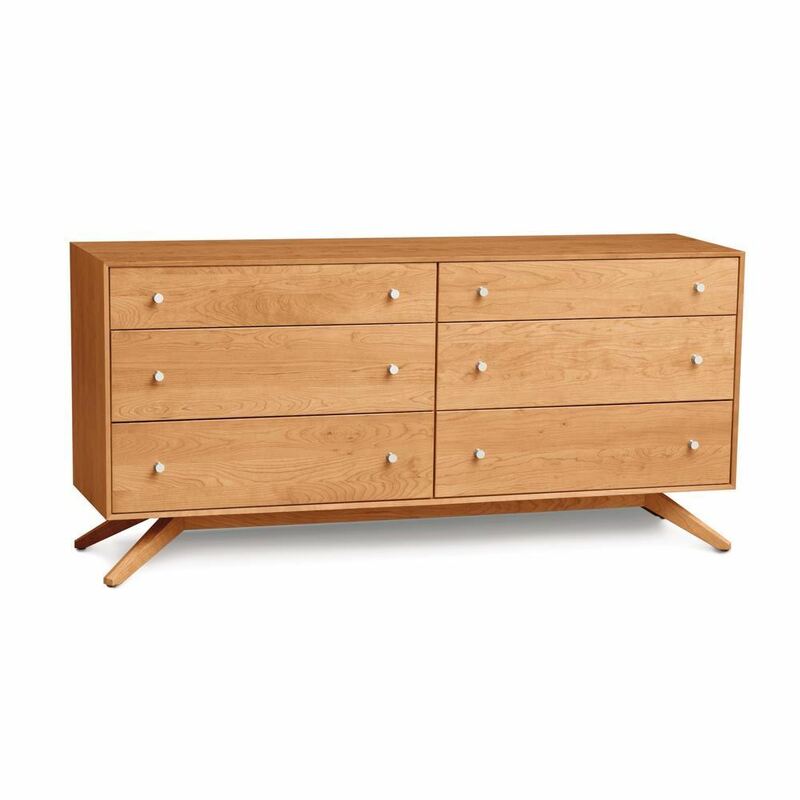 The Currant Dresser, part of the Currant Bedroom Set by Greenington Fine Bamboo Furniture. Shown in a warm and inviting caramelized finish. The Currant Bedroom Collection was inspired by Scandinavian modernism. Simple lines bring the elegance of Mid-Century design into the modern home. The Currant chests all feature solid bamboo drawer boxes constructed using English dovetail joinery, and soft-closing, under mount drawer glides. Finishing the look are sleek recessed drawer pulls, and handsomely shaped legs which taper towards the floor.